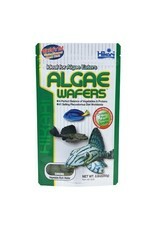 Aquaria HK TROP.ALGAE WAFER 8.8OZ - Rick's Pet Stores Inc.
Hikari tropical algae wafers were specifically developed for the hard to feed plecostomus and other algae eating bottom feeders. Hikari was the originator of this diet, now copied by many. 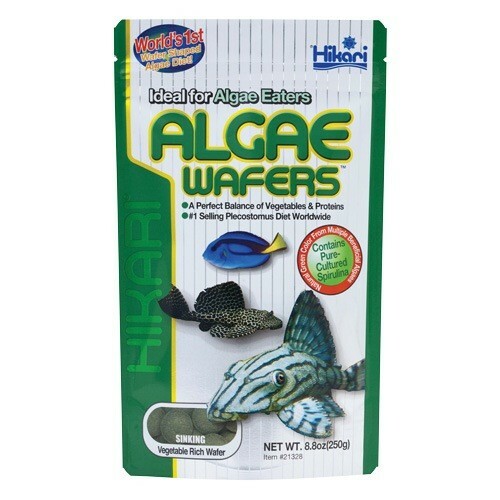 Accept no substitutes, request the first and finest, hikari algae wafers.